Come see this wonderful home in the well-maintained Cooper Lakes community. This home boasts an impressive 2 story foyer, separate DR, and a 2 story fam room with a fireplace, vaulted ceilings and views of the catwalk. There's plenty of space for entertaining in the spacious gourmet kitchen with SS appliances, elegant hardwood floors, and eat-in kitchen. The upper floor features a master suite with full bath, sitting room, and a fireplace, two bedrooms, and a full bath. Relax in your backyard and find endless potential in the full, studded basement. Driving Directions: I-85 TO PLEASANT HILL RD, CONTINUE TO RONALD REAGAN PKWY, LEFT ONTO SCENIC HWY, RIGHT ONTO PHARRS RD, SUBDV ON RIGHT, HOUSE ON RIGHT. 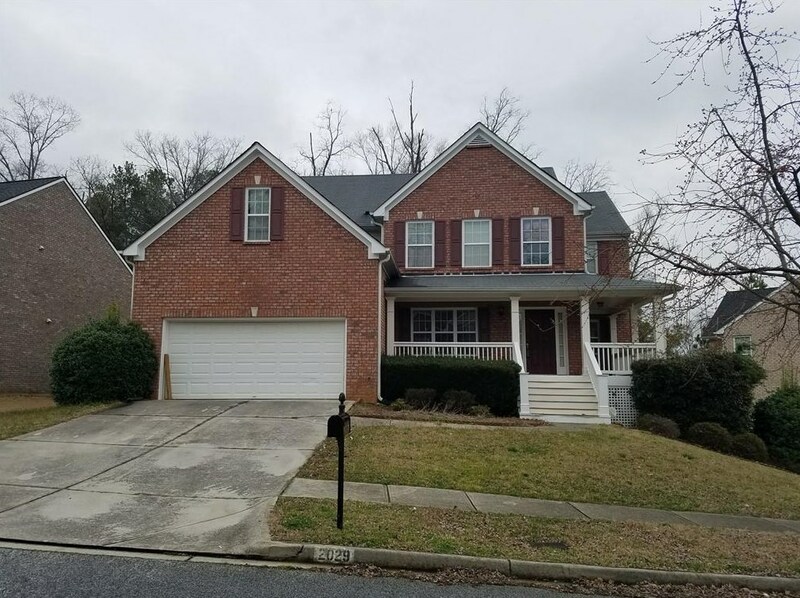 2029 Cooper Lakes Drive, Grayson, GA 30017 (MLS# 6512082) is a Single Family property with 4 bedrooms and 3 full bathrooms. 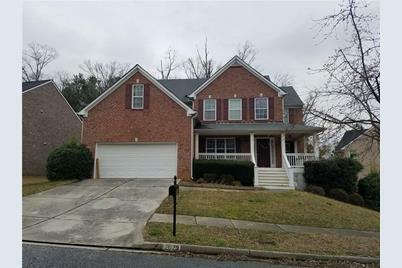 2029 Cooper Lakes Drive is currently listed for $264,900 and was received on February 28, 2019. Want to learn more about 2029 Cooper Lakes Drive? Do you have questions about finding other Single Family real estate for sale in Grayson? You can browse all Grayson real estate or contact a Coldwell Banker agent to request more information.